Thinking about getting your flu shot. Wayne County Health Department is ready to help. 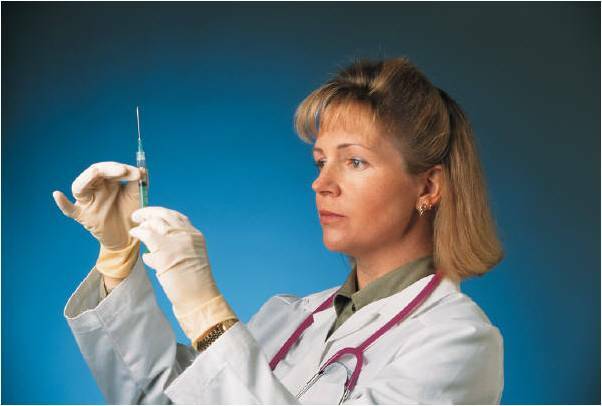 They are offering residents flu shots for only $15. Some centers are taking appointments but many offer the shot on a walk in basis. To learn more - click on the inks below.